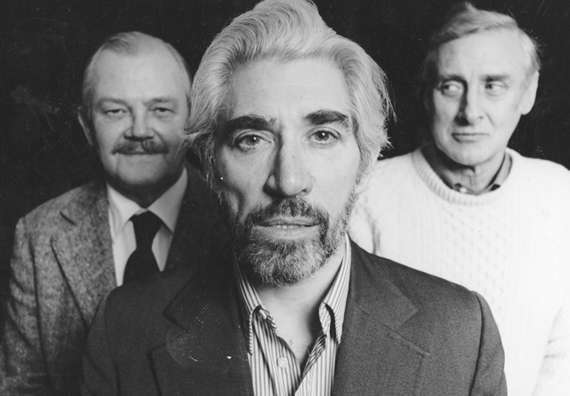 Frank died peacefully at his home in Weybridge, Surrey on the 30th January 2016 following a short illness. 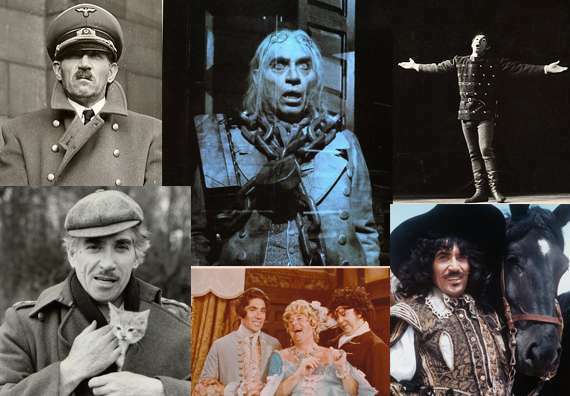 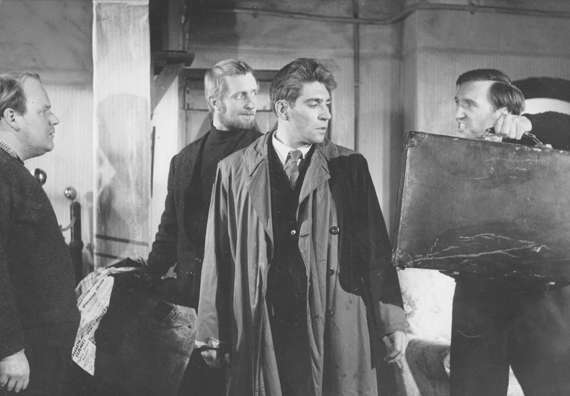 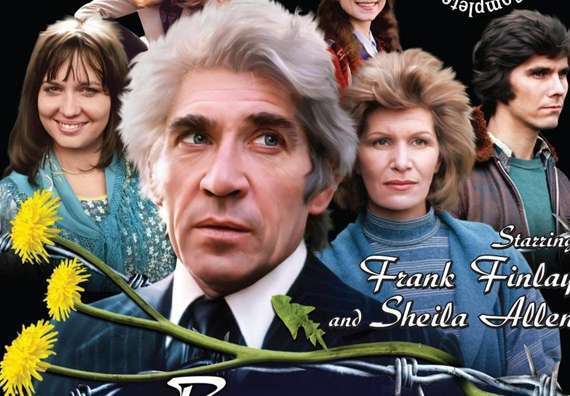 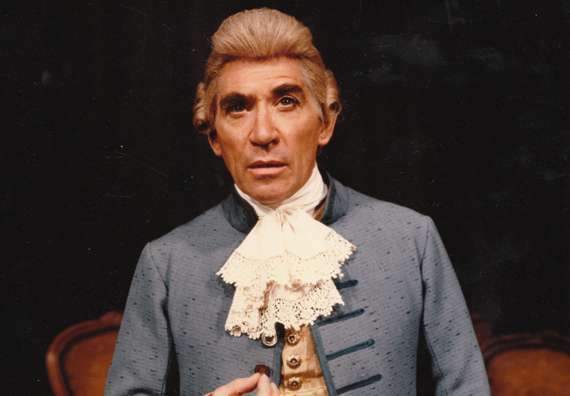 Amongst the many extensive obituaries which praise both his acting and the length and range of his career perhaps The Independent said it most succinctly "Frank Finlay: One of the finest character actors of his generation. 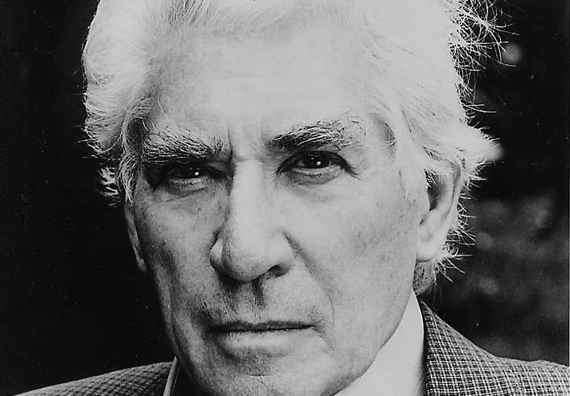 He never courted fame, but simply worked hard, with wonderful results."